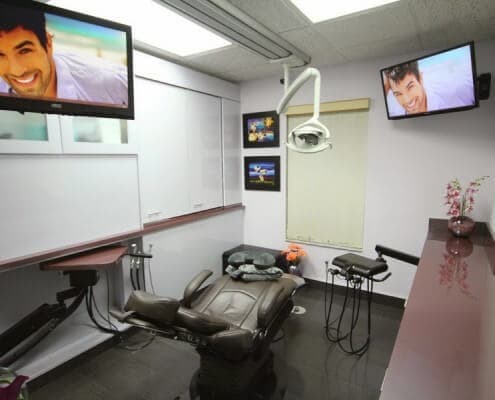 At Sunny Dental of Wilton Manors, we are devoted to providing comfortable, safe, advanced dental care to the Wilton Manors area. Our newly established dental practice provides state-of-the-art care and a new team of dental providers to the Wilton Manors community. Sunny Dental of Wilton Manors is a brand-new dental office that has a fresh new team and is led by a new dentist, Dr. George Gergiev, DDS. We take safety very seriously, and our infection-control methods exceed the guidelines established by OSHA and the ADA. All equipment is sterilized with patient rooms thoroughly disinfected between each patient. Sunny Dental of Wilton Manors is a mercury-free practice, and Dr. George and his team also utilize low-radiation digital X-rays to maximize your comfort and minimize the time you spend in the dental chair. Each member of his staff is dedicated to your comfort, health and well-being. 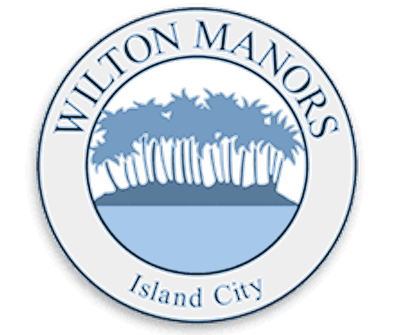 They all feel blessed to serve the community of Wilton Manors by providing exceptional dental care and outstanding customer service. We take safety very seriously, and our infection-control methods exceed the guidelines established by OSHA and the ADA. All equipment is sterilized with patient rooms thoroughly disinfected between each patient. Our facility is designed with your comfort first. When you visit us you’ll be able to enjoy some non-traditional amenities including free WiFi, a beverage bar, noise-canceling headphones and even warm blankets in our private treatment rooms. Dental implants provide patients with a missing tooth or missing teeth a permanent replacement. Implants can be used to replace a single tooth or multiple teeth using fixed bridges or dentures. Dr. George Georgiev can restore the look, feel, and function of almost any smile. After having dental implants surgically placed by the skilled team at $office, patients can smile, speak, and chew with confidence. Utilizing advanced CEREC® technology, our dental team can provide restorations in just one day. The entire process can be completed in-office, with the end result being a custom-made, natural-looking restoration. In addition to dental crowns, restorations like onlays, inlays, and porcelain veneers can also be created. By offering the CEREC® option, patients can benefit from fast dental restorations that help protect your natural teeth for a healthier, more beautiful smile..
At Sunny Dental of Wilton Manors, we offer cosmetic dentistry procedures to Wilton Manors area residents that can rejuvenate their smiles – including porcelain veneers, porcelain crowns, composite fillings, Zoom!® tooth whitening, dental bridges, and more. We can provide a small change or a dramatic full-smile makeover. Sunny Dental of Wilton Manors uses the latest developments in cosmetic imaging and our staff is highly skilled and very friendly.